St Paul's Little Eaton | New Here? 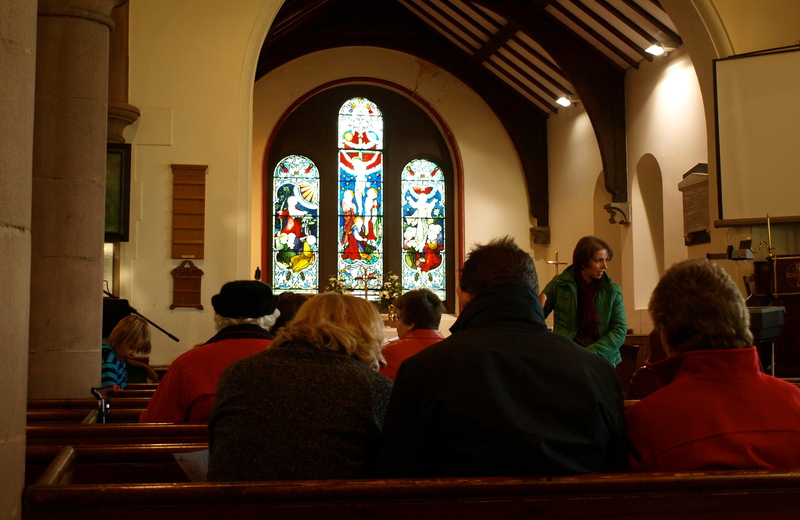 I am thrilled that you are taking a look at our website to find out more about our church. I hope that this will give you an insight into what goes on, and help you find out more about what we are about and what we do. 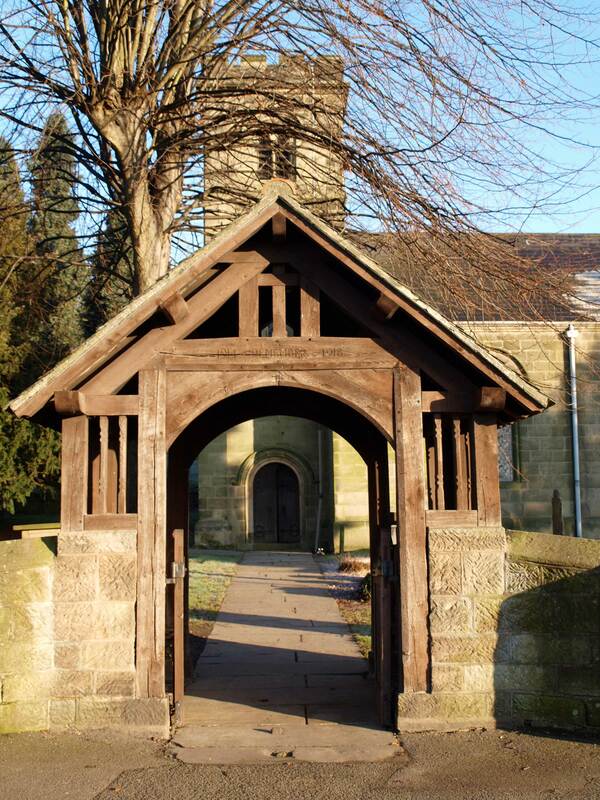 St Paul’s is a Church of England church in the village of Little Eaton, Derbyshire. You are most welcome to any of our services – all are welcome! Services usually last just over an hour long, and you don’t need to bring anything, nor is there a dress code. At St Paul’s we want to help Christians grow in their faith, and be a place where people can explore Christianity, no matter where they are starting from. If you would like to know more about the church you can either contact me (David Barnsley, the vicar) or the Church Office. Please don’t hestitate to get in touch. Please click the link to contact us.